A festive red gift adorned with a gold bow is boldly displayed on a white background. For birthdays, for Christmas and other holidays, for Valentine's Day, or "just because," one of the easiest and most effective ways to buy a gift is through a gift catalog. Browse specialty catalogs that reflect the interests of the people you love, or search broader gift catalogs in that quest to find "something special." Place your order without leaving the comfort of your home, and the recipient will be delivered a fun surprise! 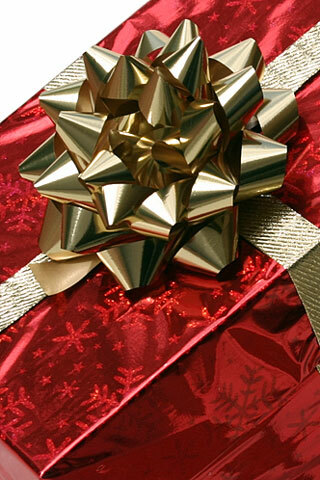 Use the search box on this page to find information about gift shopping catalogs.